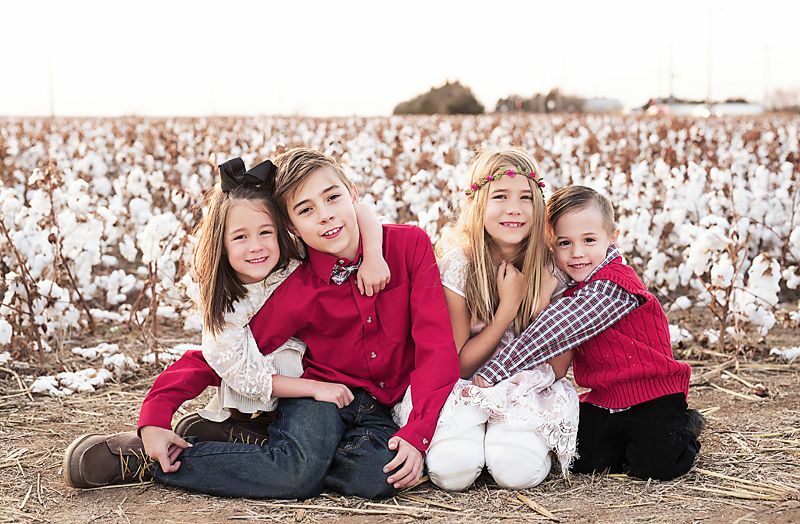 I took my kids out to the cotton fields at sunset before Christmas. They were not happy about it, but I sure was! There is nothing like your first baby. This mama was just glowing with beauty and grace! 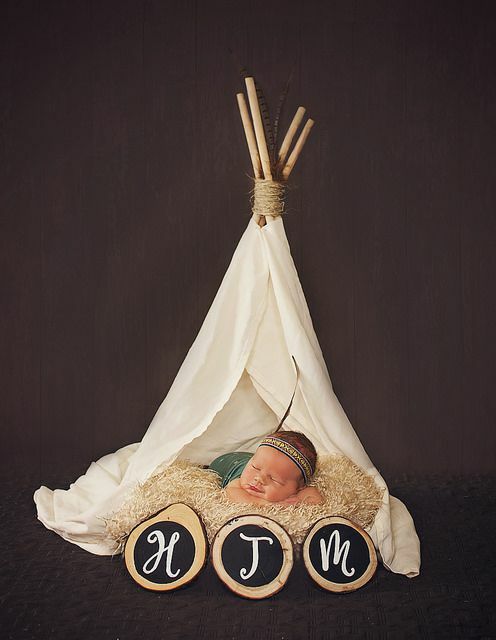 This little snuggle bug was an older newborn, but she rocked her session! Christmas Minis this year were so much fun. We used a vintage airstream trailer as our prop. 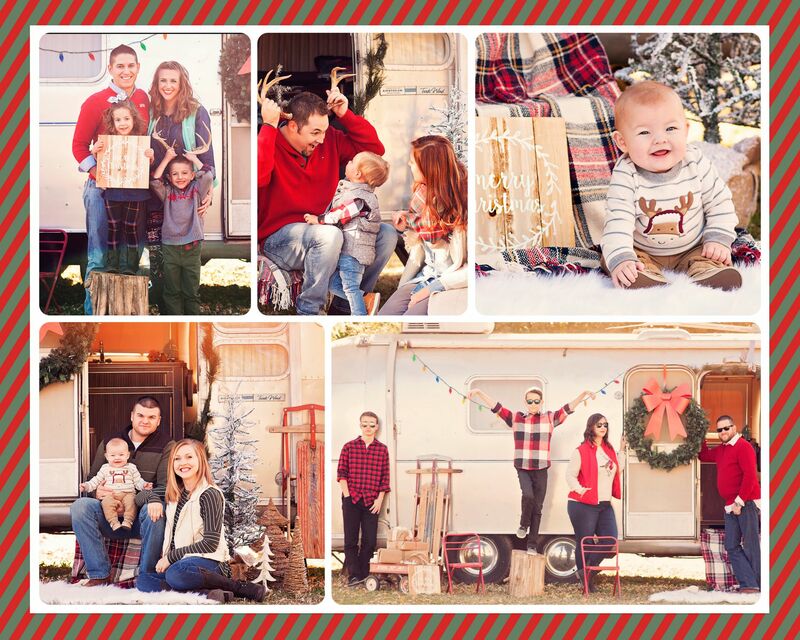 I enjoyed each and every family that let me capture them! This is how you pick outfits for your shoot! 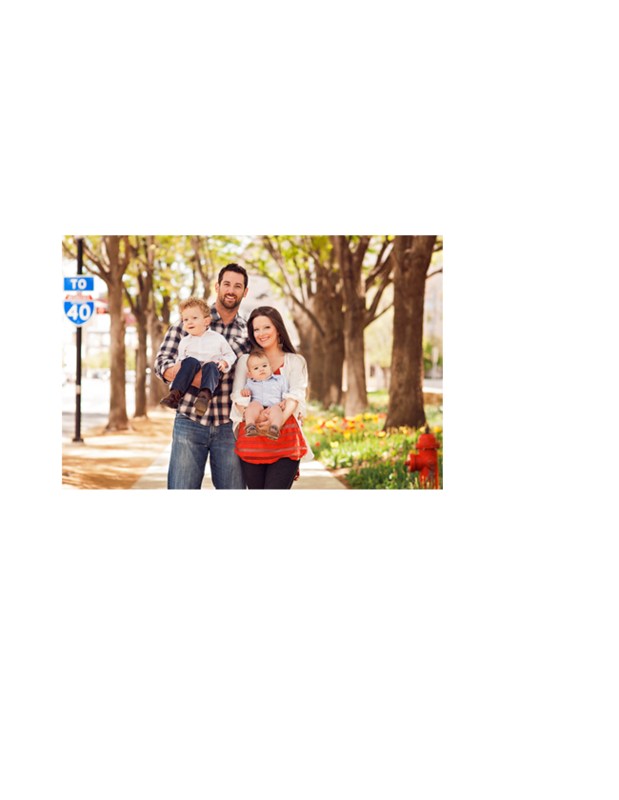 This is how you pick outfits for you family shoot. 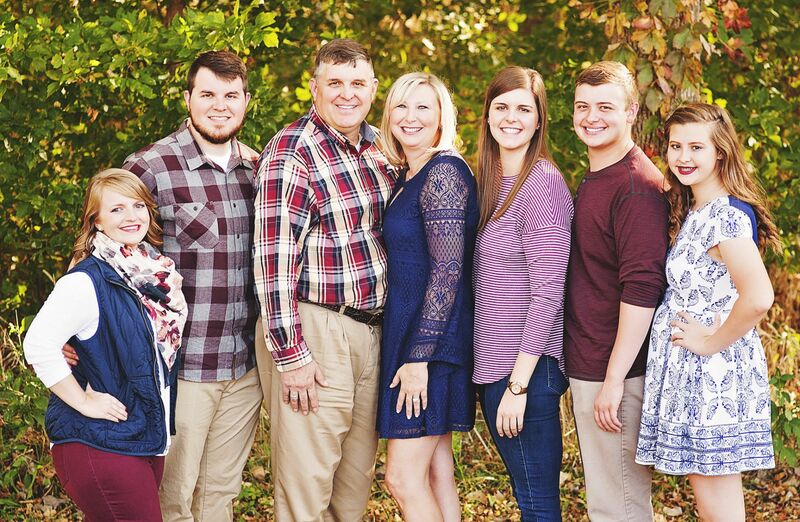 This large family shoot was a whole lot of fun! They picked beautiful Fall colors that complimented each other so well. Fall Minis were a success! 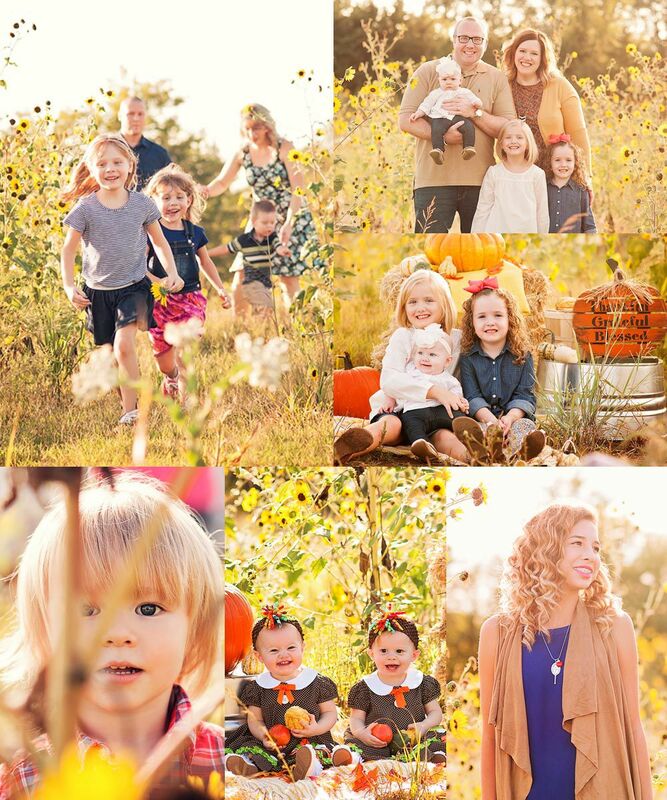 Fall Mini Sessions took place this year at a beautiful sunflower field! I am so glad we scheduled these minis in the time frame that we did because about a week later the field was completely demolished and is now going to be a neighborhood! Talk about close call. I enjoyed capturing each of these unique families! I had the wonderful opportunity to photograph an airport arrival for an adoption. It was so beautiful! This beautiful couple is getting married in September! I have the honor of shooting their wedding! I very much enjoyed spending time with baby Hudson. His room is a tribal theme, so I really think this photo would look wonderful hung up in his room! Please complete this form & we'll contact you soon. What if my newborn is not sleepy? When can I expect to receive my disc of photographs?